There are many influential business personalities in Nigeria, but this article will be focusing on the top 10 most influential business personalities in Nigeria 2019. Nigeria is a country that commands a great presence of individuals that have made a name for themselves in the business world. These business moguls employ a huge number of Nigerians and foreigners and have what it takes to generate enough cash from any business venture. The influence of these individuals is not felt only in Nigeria, but the world in general. It must be noted that this article is not in any way about the wealth of these great individuals in the business world; rather it focuses on the influence they have on the members of the society. Born in 1957 in Kano State Nigeria, started his business, the Dangote group in 1977 with N500, 000 loan he got from his grandfather in the person of Alhaji Sanusi Dantata. At the moment, the Dangote group is a multi-billion dollar business that spreads across countries like Nigeria, Ghana, Togo, and Benin Republic. Aliko Dangote is currently the richest black man in the world. His influence is not in doubt because he merits to be leading the list of the top 10 most influential business personalities in Nigeria 2019. He made his first fortune at the age of 26 from the selling of textile materials. 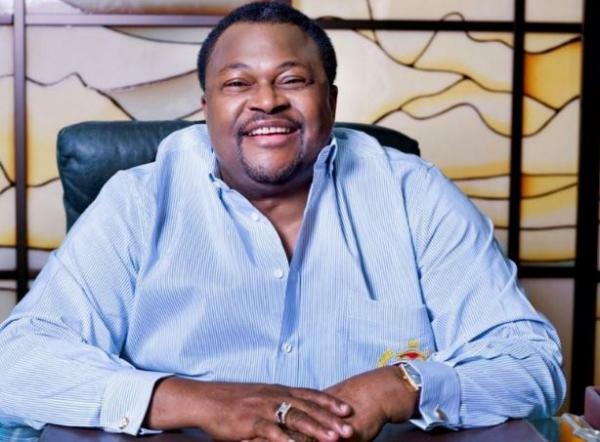 Adenuga founded the second largest telecommunication network in Nigeria, Globacom in 2006. The network boasts of more than 24 million subscribers at the moment. He has built his wealth by investing in many sectors from banking, telecommunication, oil, and gas, etc. Mike Adenuga is also the owner of Conoil, one of the leading oil exploration companies in Nigeria producing more than 100,000 barrels per day. The influence of the 5th richest man in Africa is never in doubt and he deserves to be among the top 10 most influential business personalities in Nigeria 2019. 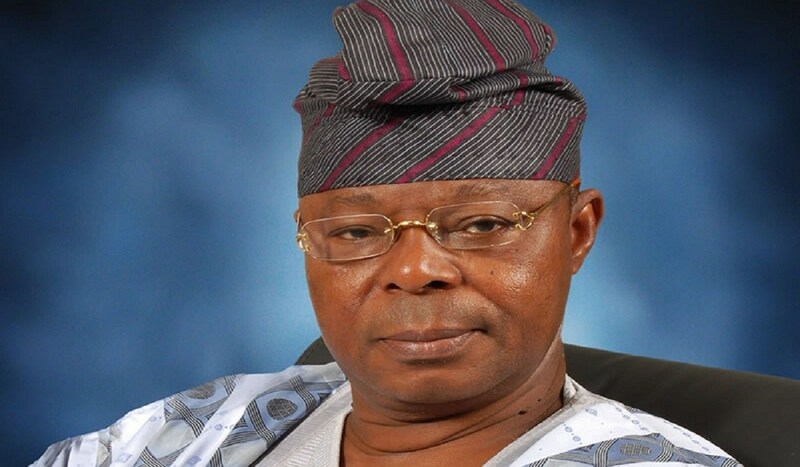 He is another influential business personality in Nigeria. 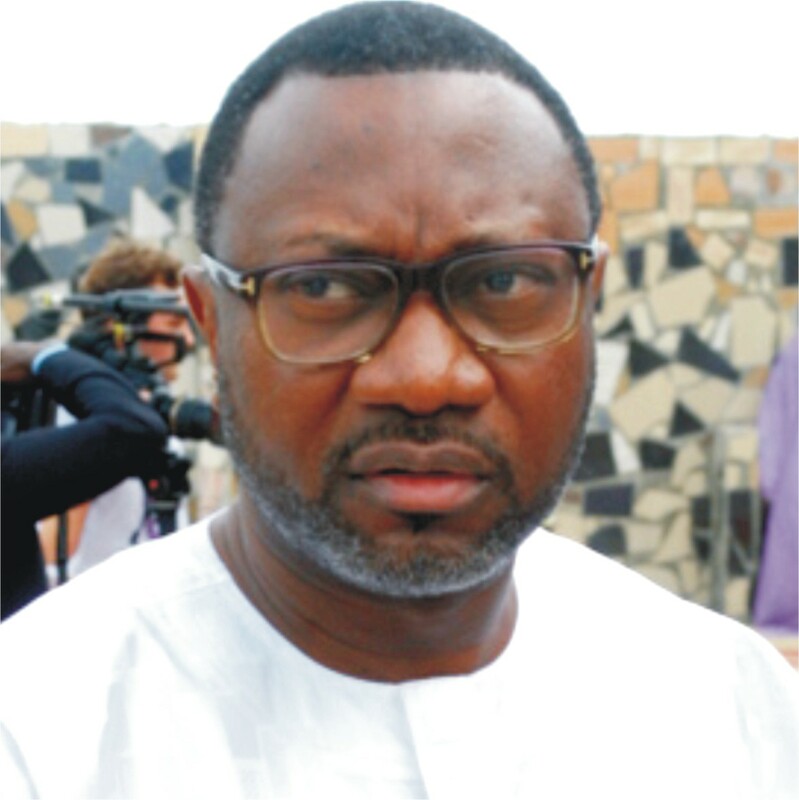 Otedola made a large chunk of his wealth from the sector. He is the chairman of Forte oil plc. and Zenon petroleum and gas Limited. 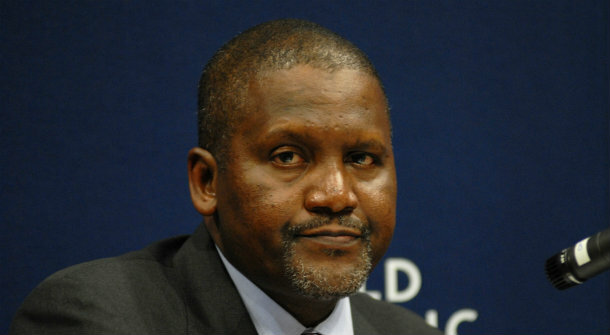 The 56-year-old is the third richest man in Nigeria. He founded Zenith Bank Group, the second largest financial services provider in West Africa in 1990. Aside from the banking sector, he also has great investments in the real estate business in Nigeria. He also owns Visafone, a telecom outfit and Quantum, a private equity fund. 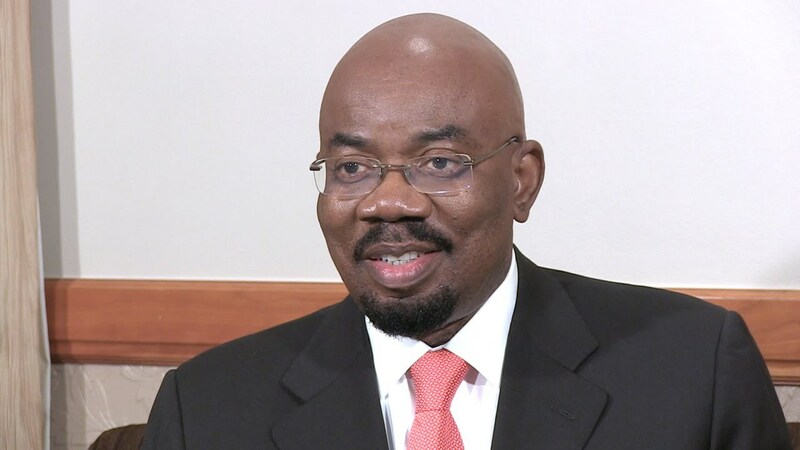 Although Jim Ovia stepped down as the CEO of Zenith Bank Group in 2009, he still remains the largest shareholder. When it comes to versatility, he is got it all. 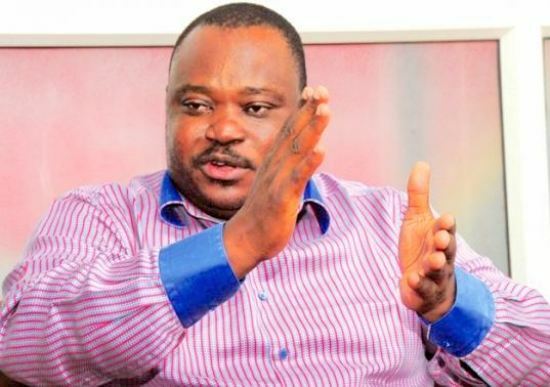 Born in 1967, Jimoh Ibrahim is a lawyer, businessman, politician, industrialist, entrepreneur, and philanthropist. He is presently the chairman and CEO of Global Fleet Group, a very large conglomerate in Nigeria and neighboring West African countries. He has investments in sectors like aviation, insurance, oil, and gas, etc. This former banker is the founder of the business conglomerate called Honeywell Group. 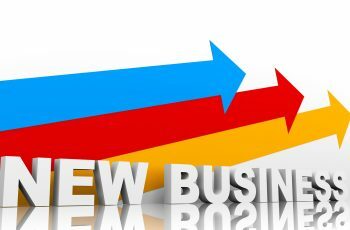 His business establishment also invests in flour milling, real estate, water transportation, as well as the oil and gas sector. He owns a 14% stake in Airtel, the Nigerian telecommunication giant. 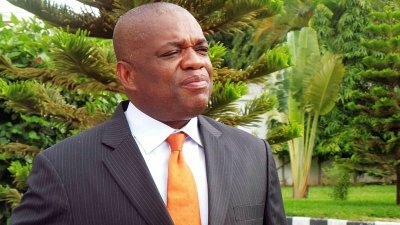 He is the largest shareholder in MRS oil, one of the leading oil marketing companies in Nigeria and neighboring West African countries like Cameron, Togo, Benin Republic, and Cote d’Ivoire. He is the cousin of the richest black man, Aliko Dangote. Having his name among the top 10 most influential business personalities in Nigeria 2019 is not by chance, he deserves it. 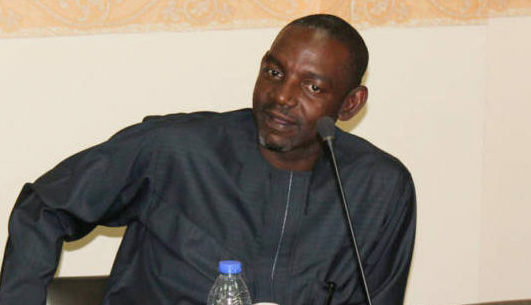 This media mogul is the owner of Daar Communications, the parent company of RayPower FM and African Independent Television (AIT), the first privately owned television station in Nigeria. Chief Raymond Dokpesi also has an eye for politics as he recently vied for the position of the national chairman of Peoples Democratic Party (PDP), the most successful political party in Nigeria since 1999. The first woman on the list of the top 10 most influential business personalities in Nigeria 2019 makes the bulk of her fortune from oil. 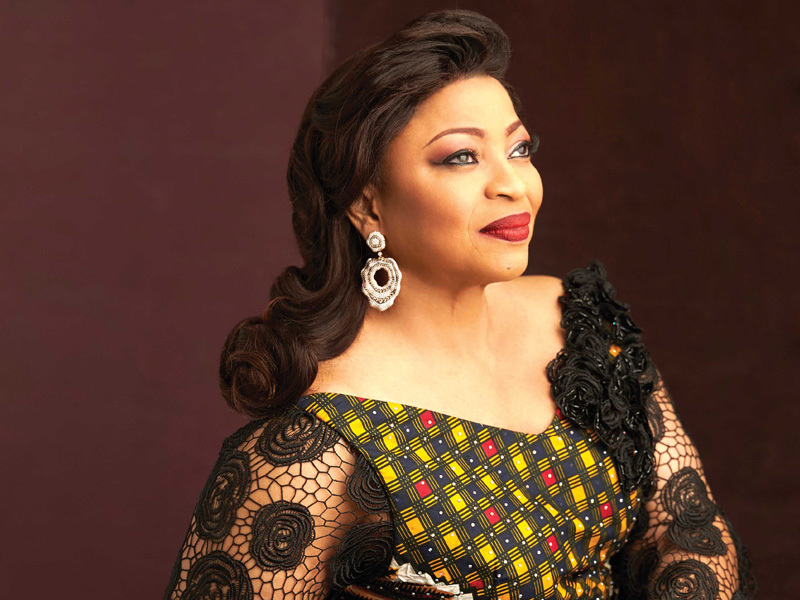 Mrs. Alakija who studied fashion design in England in the 80s founded Supreme Stitches, a Nigerian fashion label that has the upper class of the society as its clients. She struck gold in 1993 when the then military head of state in the person of Sani Abacha awarded her company the license to prospect for oil. She overtook Oprah Winfrey as the richest black woman in the world in the year 2012. 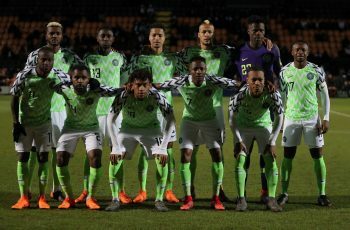 This article also acknowledges the impact of those that did not make the list as there are many influential business personalities in Nigeria at the moment.